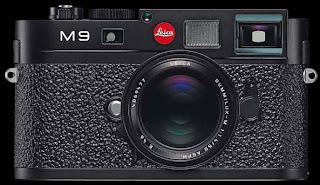 anthony luke's not-just-another-photoblog Blog: The New Leica M9 ~ A camera worth selling a kidney for ? 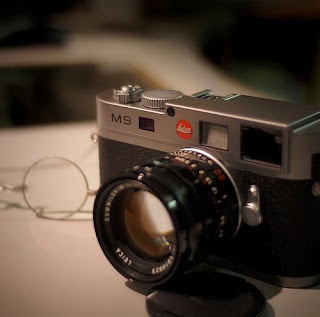 The New Leica M9 ~ A camera worth selling a kidney for ? THIS BLOG claims no credit for any images posted on this site unless otherwise noted. . Awesome Inc. theme. Powered by Blogger.